A friend just told me about this cemetery a few weeks ago. 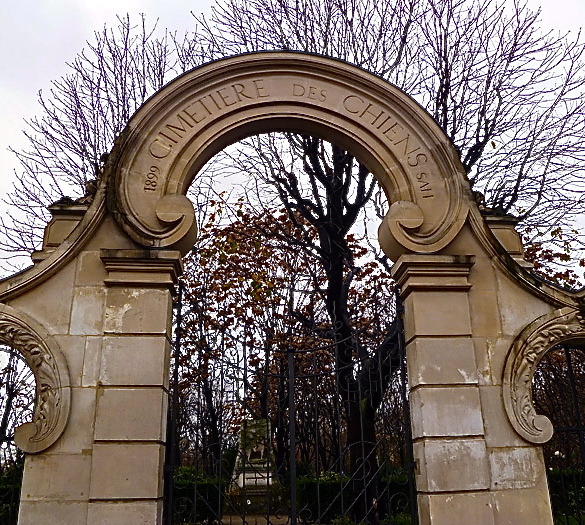 And now, just in time for Halloween, it is top on my list of must sees around Paris. What I believe started as a cemetery exculsively for dogs, has also welcomed horses, cats, sheep, chickens, and monkeys. Click here to read more about this interesting graveyard.